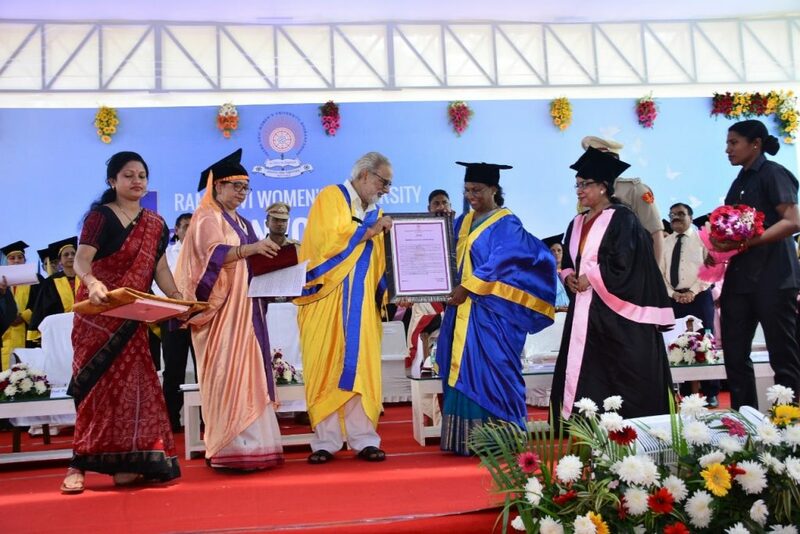 Governor of Jharkhand Draupadi Murmu awarded …. 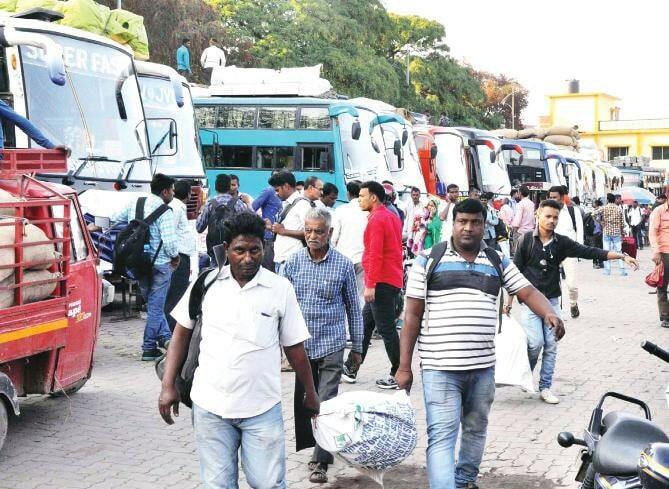 Heavy rush at Bus stand of Ranchi as people are going to their homes for Holi. 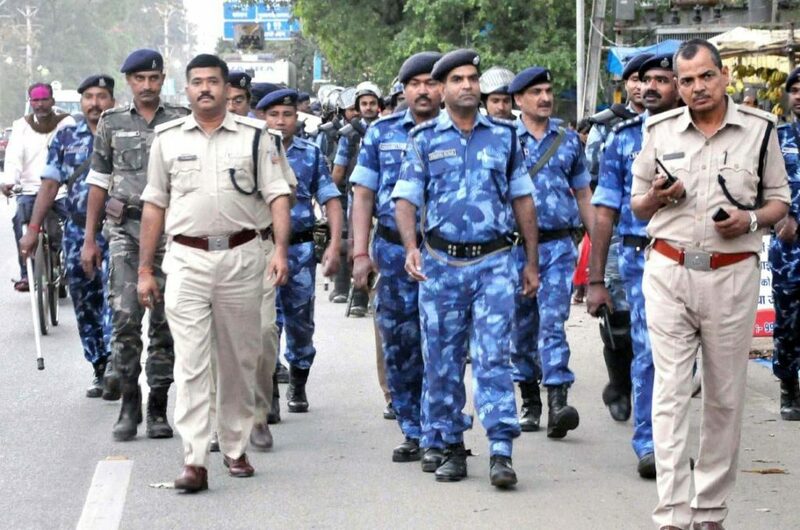 Security personnel did flag march to maintain peace in Ranchi on Holi. 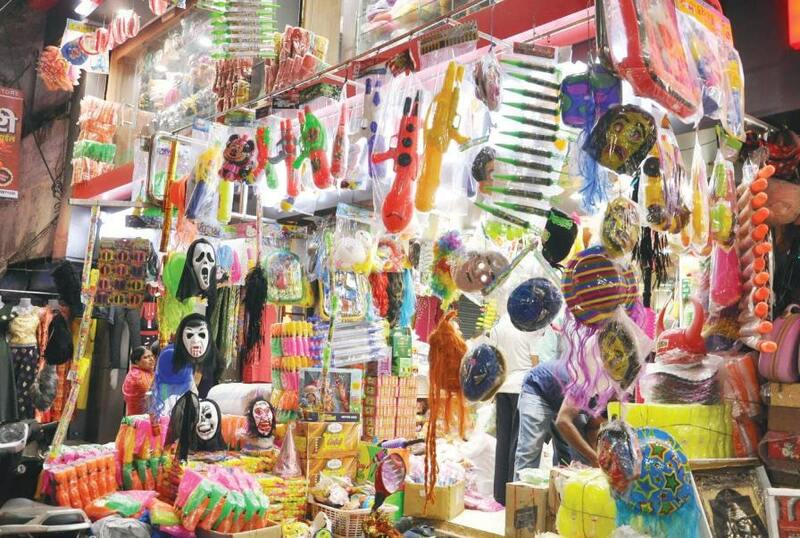 Shops getting ready for Holi sale. 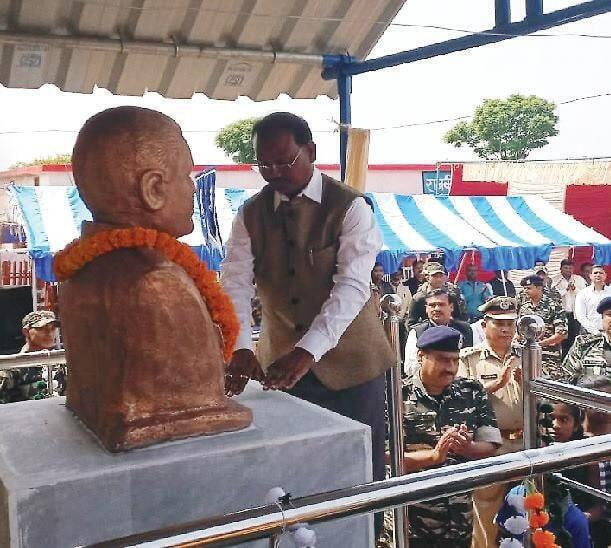 Jharkhand Assembly Speaker Dinesh Oraon inaugurated the statue of..